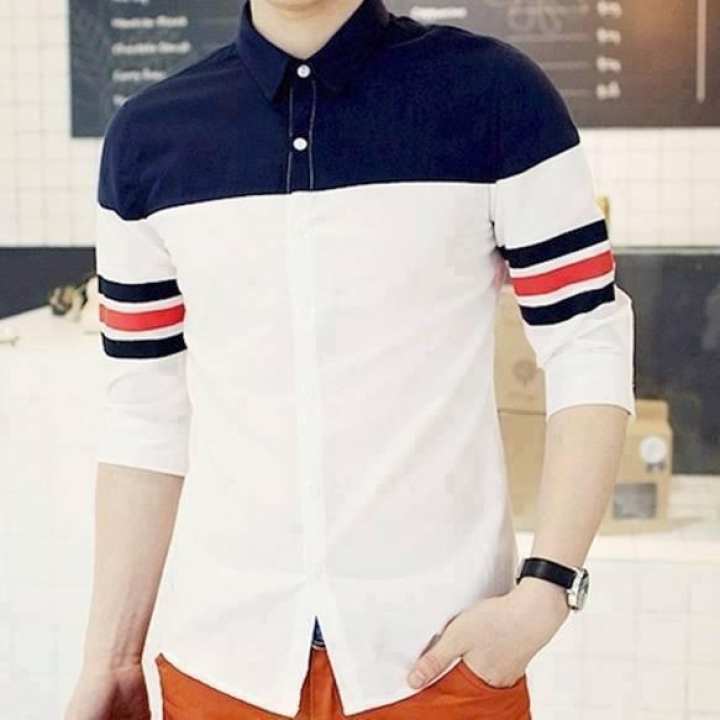 BD Exclusive made high quality casual shirt. Comfortable for any season. ami oder koraci but amr oder ti cancelled kora disa 5 din por ajk..kno😡?😡?😡?😡?😡?😡?😡?😡?.. Bro ektu age order place korec. is it rally done.